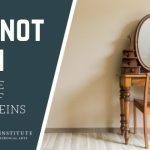 Although the development of venous disease depends strongly on your genetics—there are still some things you can do to improve vein health. Maintaining a nutritious diet and a healthy weight can be beneficial, as can elevating your legs at the end of a long day on your feet and avoiding crossing your legs. There are also some exercises you can do to promote improved circulation and strength. Make these a part of your routine and not only will your legs benefit, but your whole body also will. Stretch your way to better vein health with yoga! 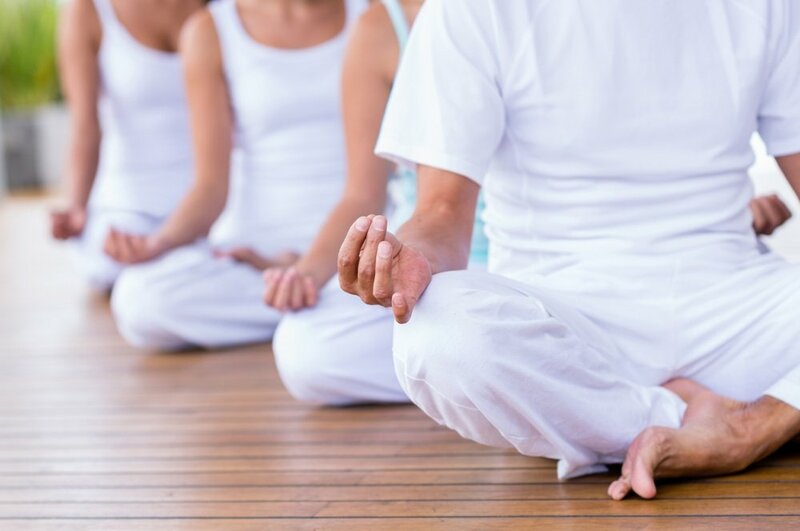 Yoga is a low-impact form of exercise that has numerous health benefits. It improves flexibility, helps you practice calming breathing techniques, gets your heart pumping, and just plain feels good. Improved circulation will help with water retention and swelling, which will also help your legs…and everything else…feel healthier. Calf raises are a very simple exercise you can do just about anywhere…at home, at work, standing in line at the grocery store, on the subway, and more. These lifts are easy to do, boost circulation in the legs, and strengthen calf muscles at the same time. 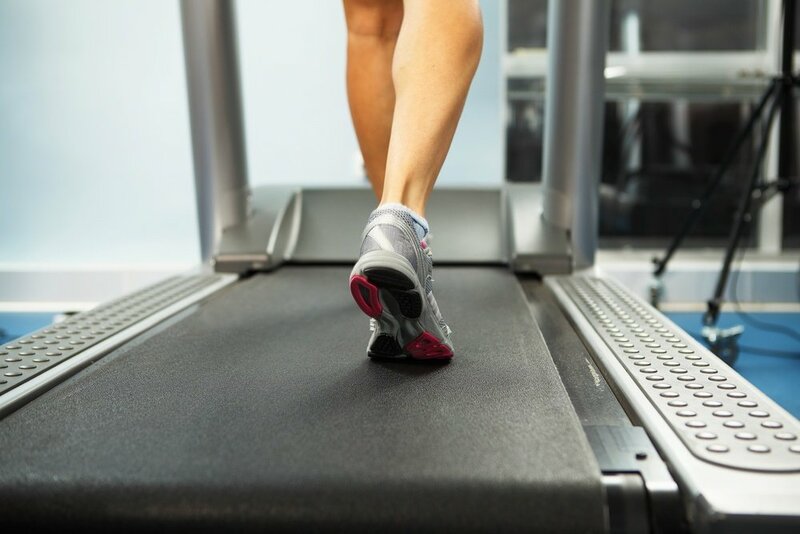 Stimulate blood flow by walking – either on a treadmill or at an outdoor track or favorite hiking spot. 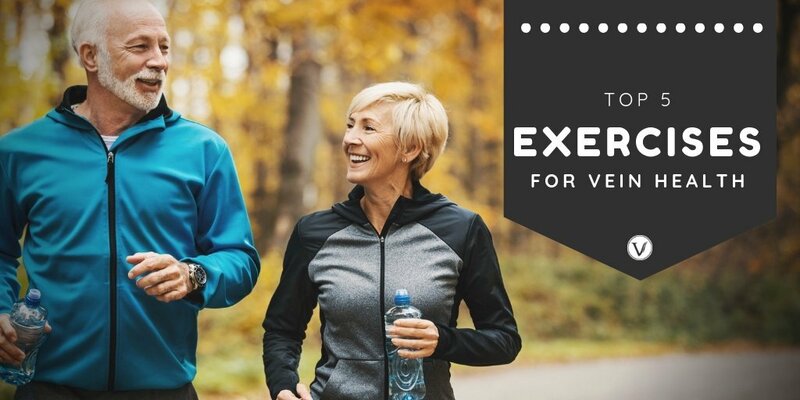 Walking is a great exercise because it is easy to do, free, and doesn’t require you to buy any special equipment. It boosts circulation all over the body and can be adapted to suit any fitness level by adjusting your pace and incline choices. 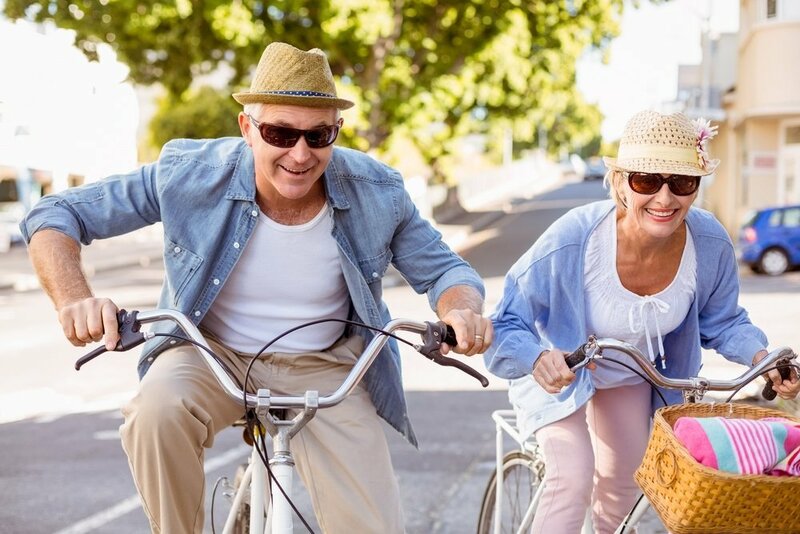 If walking isn’t an ideal cardio choice for you, due to shin splints or other issues, consider biking. Either upright or recumbent bikes will provide you with a heart-pumping exercise that works the legs and promotes circulation. And if you choose to bike outdoors, you can take in some great scenery at the same time. Leg lifts, such as those you’ll find on just about every workout/aerobics DVD, are an excellent move to boost circulation in the legs because they require you to raise your legs above the level of your heart. This helps prevent pooling and keeps the blood moving back toward your heart. As always, don’t start an exercise routine until you speak to your physician first. 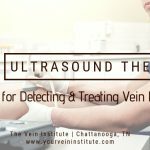 If you are struggling with varicose veins and would like to learn more about modern treatments, please call us at The Vein Institute at 423-680-6512 for a consultation. Dr. Vincent Gardner will be happy to discuss your options with you.